Ferrari revealed its next super car before it’s officially discussed at the Geneva Auto Show next month. 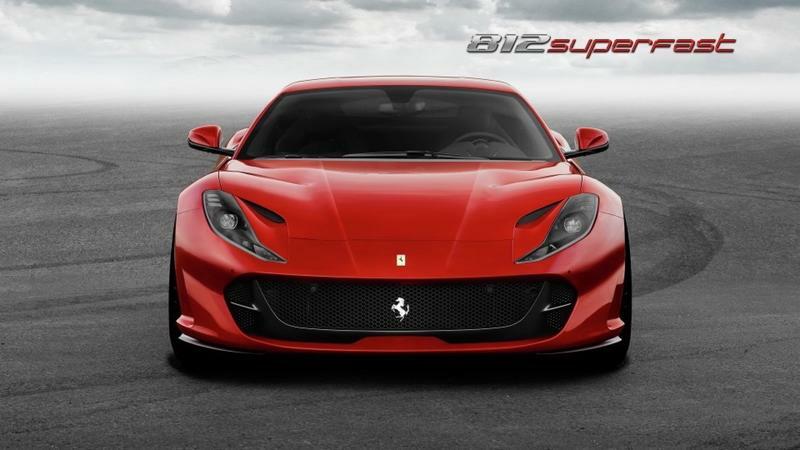 The Ferrari 812 Superfast features a rather lame name but, make no mistake, this car is a beast under the hood. 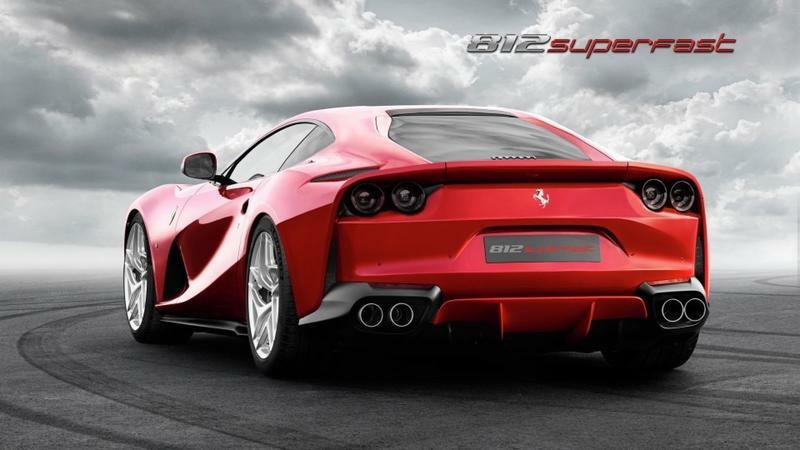 The 812 Superfast is Ferrari’s most powerful production car ever. 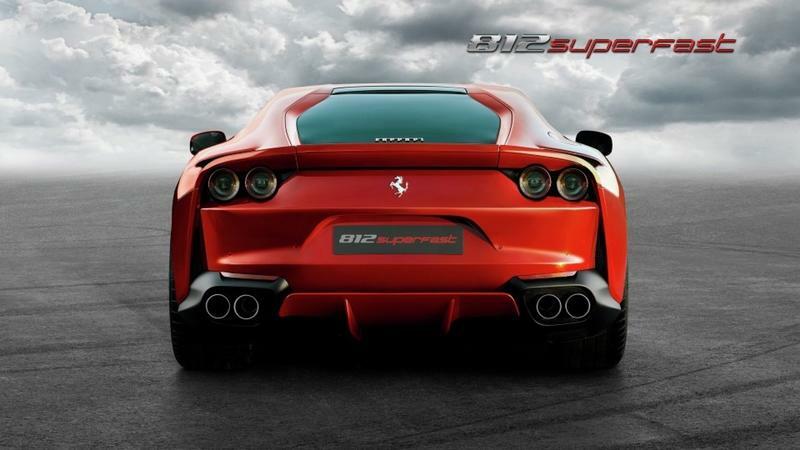 You’ll reach up to 211mph thanks to a 12-cylinder 6.5-liter V12 engine that delivers a mind-boggling 789 horsepower. It’s capable of a maximum power output of 8,500 rpm, which Ferrari says is the most power ever produced from a front-engine car. That kind of power is a recipe for disaster, so Ferrari added four-wheel steering and what it’s calling “Side Slip Control” to keep the car on the road when it hits those high speeds. The 812 looks like a classic Ferrari featuring a similar design language to earlier models, including the dual-circular taillights and a menacing front grill. It’s also donning a new color that Ferrari is calling “Rosso Settanta” that looks like a cherry red. A few other exterior notes include its quad-exhaust, premium alloy wheels with black caliper breaks and an impressive rear flank. 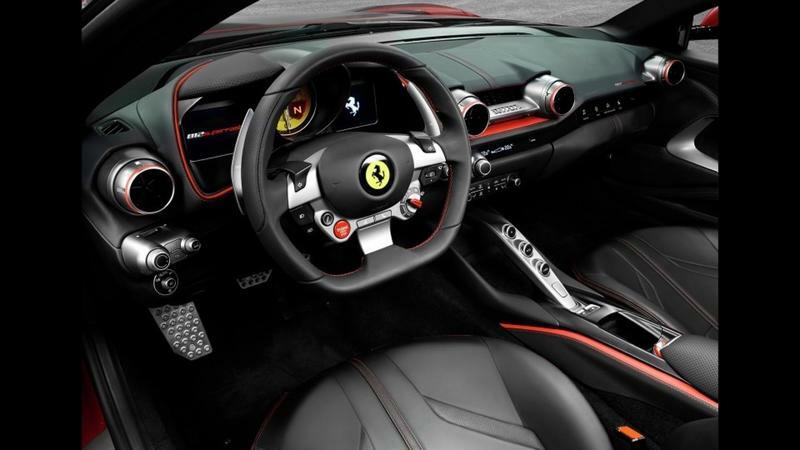 The interior looks like most typical Ferraris; it consists of premium leather, sophisticated metals, vibrant red accents and the signature yellow Ferrari prancing horse insignia on the steering wheel. The steering wheel comes equipped with what looks like aluminum paddle shifts. The instrument cluster looks like a hybrid set-up with a center classic dial that is either a speedometer or tachometer flanked by two side displays to deliver more information. Ferrari is celebrating its 70th anniversary this year. Its illustrious history began in 1947 with its first V12 engine car. 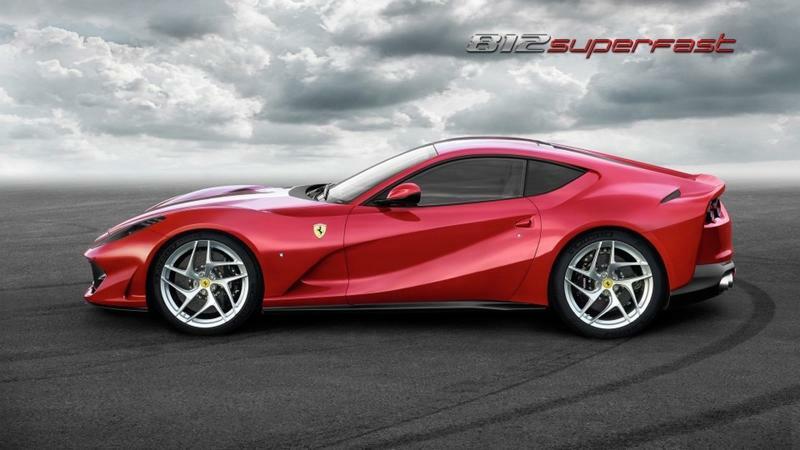 It’s appropriate the 812 Superfast is a continuation of the tradition and a celebration of all the powerful cars that came before it. 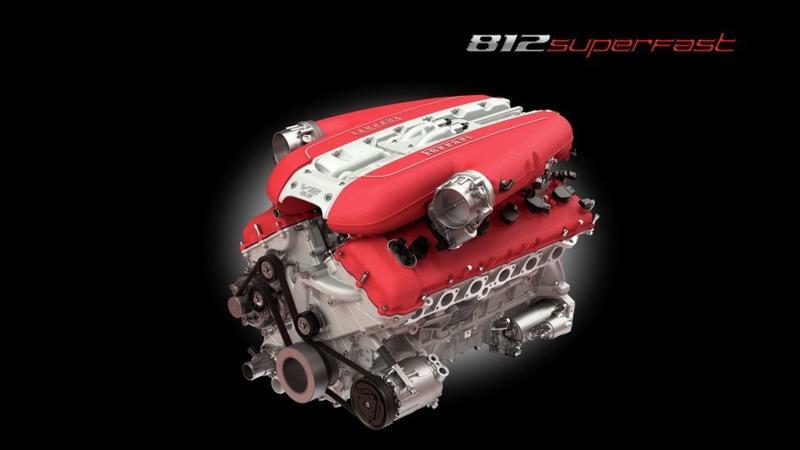 The 812’s V12 engine is the latest incarnation of the classic engine design Ferrari started with 70 years ago. We’ll learn additional details about the car at the Geneva Auto Show next month.